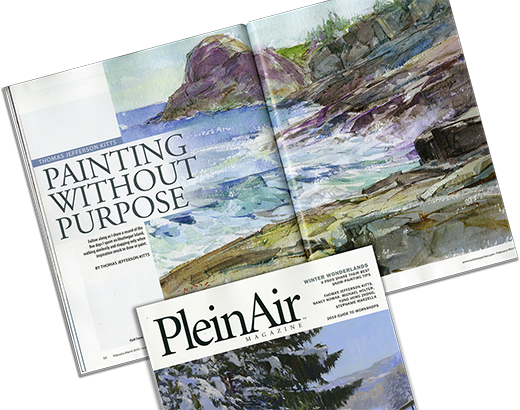 I just had an article published in the Feb/Mar issue of PLEINAIR MAGAZINE about my recent trip to Monhegan Island, Maine. 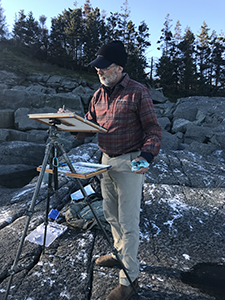 And yes – as my article says – I will be teaching a week-long plein air workshop this August on Monhegan. 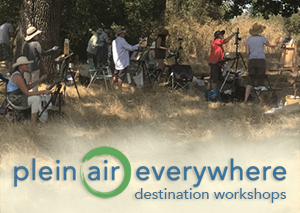 This will be a rare workshop from me, open to ALL mediums. I've already reserved accommodations for you in the grand old Island Inn, and in the artists' cottage Zimmie's – and I've put together an exciting itinerary for everyone to paint. So all you have to do is show up with your gear. 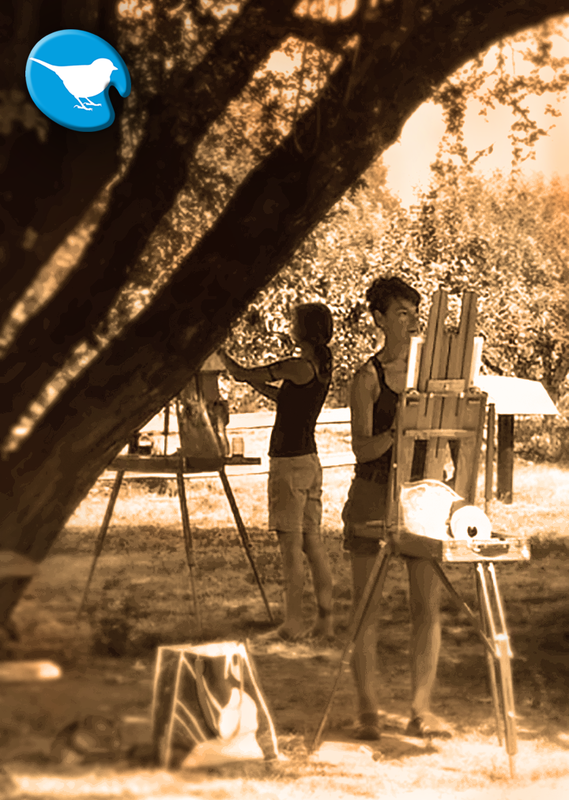 Come join me, and experience the historic beauty of one of America's greatest art colonies! 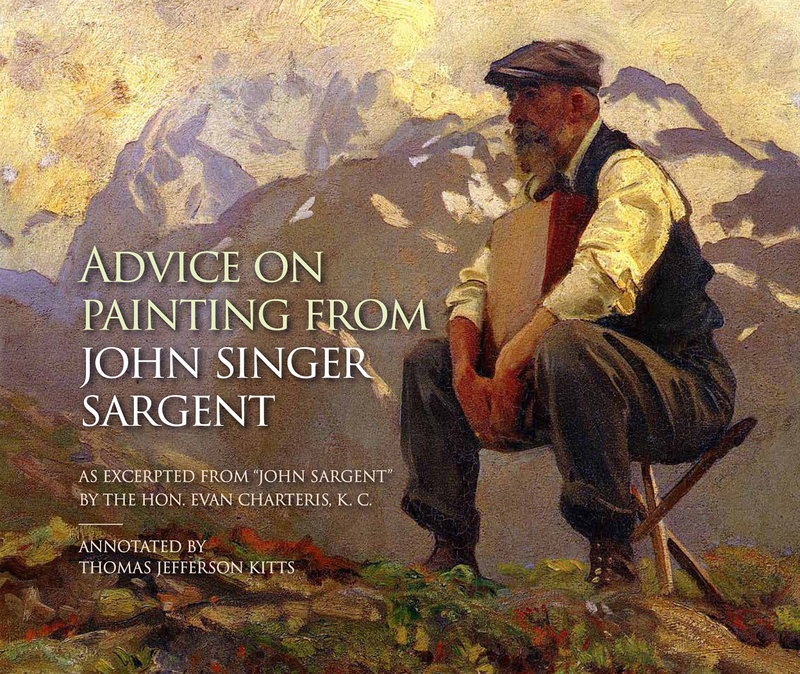 Paint in the footsteps of George Bellows, Robert Henri, Frederick Judd Waugh, Rockwell Kent, Kate Chappel, Elena Jahn, Lynne Drexler, and the three generations of N.C., Andrew, and Jamie Wyeth. 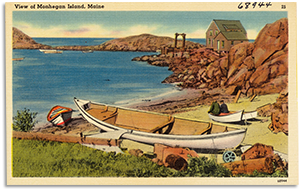 Pictured above: An old postcard looking out over the dock, near Fish Beach.